If you are looking for a prosthodontic practice near Marietta that offers top quality, custom dental implants, we welcome you to Georgia Denture & Implant Specialists. We are a prosthodontic dental practice with two locations in the greater metropolitan area. We specialize in creating beautiful, comfortable and fully functional smiles. Dental implants are a highly effective tooth replacement system that provides for replacement teeth that look feel and function like natural teeth. They can be used to replace one or more missing teeth or to provide added stability to dentures. Most patients with missing teeth are candidates for this advanced treatment. The process involves attaching titanium screws permanently to the jawbone and then topping them with a crown or attachment. As implants are secured permanently into the jaw, they are the most helpful in keeping the gum tissue and bone from shrinking. This is very effective in preserving the patient's looks. Most patients with missing teeth are candidates for this advanced and highly effective tooth replacement system. Are you searching for an experienced, caring prosthodontist that serves the Marietta area? If so, you can turn to the dedicated team from Georgia Denture & Implant Specialists. We take a personalized approach to prosthodontics that is very different from the “one-size-fits-all” approach offered by many other dental implant clinics. This is because we believe strongly that your smile is as unique as you are. 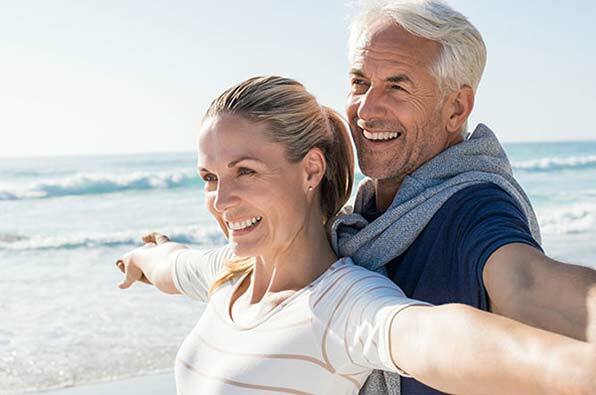 If you trust us to provide your dental implants, we will listen carefully to your needs and preferences and then work hard to create a smile that you will be proud to wear everyday. 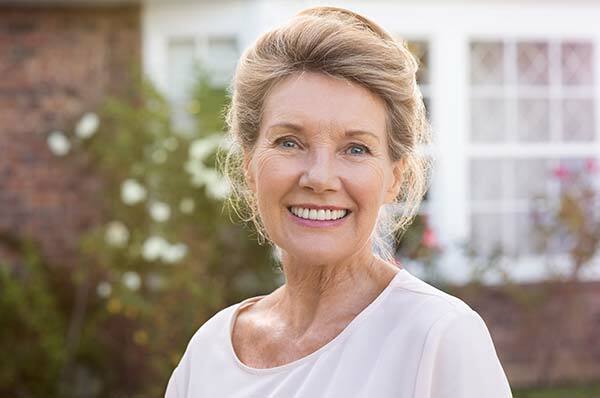 Georgia Denture & Implant Specialists is currently accepting new patients and we would appreciate the opportunity to serve you with caring, customized prosthodontic care. Please contact our Marietta Dental Implants Dentists today and schedule your appointment. We look forward to restoring your smile and your confidence.